This Calendar does not include Swarna Gowri Vratha (02.09.2019), which falls on General Holiday. This Calender does not include , Souramana Ugadi (14.04.2019) which falls on Sunday; Sri Ramanavami (13.04.2019) Which falls on Second Saturday. Local Holiday is declared for Kodagu district only on account of Tula Sankramana on 18.10.2019 and Huttari Festival on 12.12.2019. SUMMER VACATION : From Monday the 29th April, 2019 to Saturday the 25th May, 2019 (bdi). DASARA VACATION : From Monday the 30th September, 2019 to Saturday the 5th October, 2019 (bdi). WINTER VACATION : From Monday the 23rd December, 2019 to Tuesday the 31th December, 2019 (bdi). 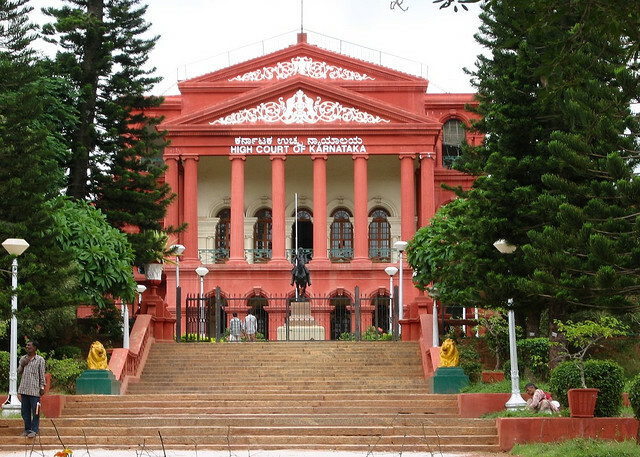 The same period of vacation fixed for Bengaluru City Civil Courts, Civil Courts, Courts of Small Causes and Family Courts in the State.